All Volkswagen TDIs except Pumpe Düse. VW TDI camshaft lockplate. This tool has been designed to aid in the changing of TDI timing belt. In operation it locks the camshaft in the correct position allowing the timing belt to be removed. 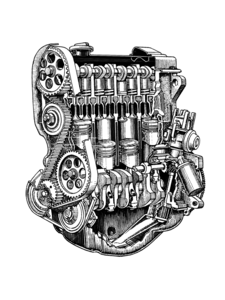 If the timing belt has been broken or is missing this tool will locate the general timing position of the cam as called for the in the belt installation instructions. 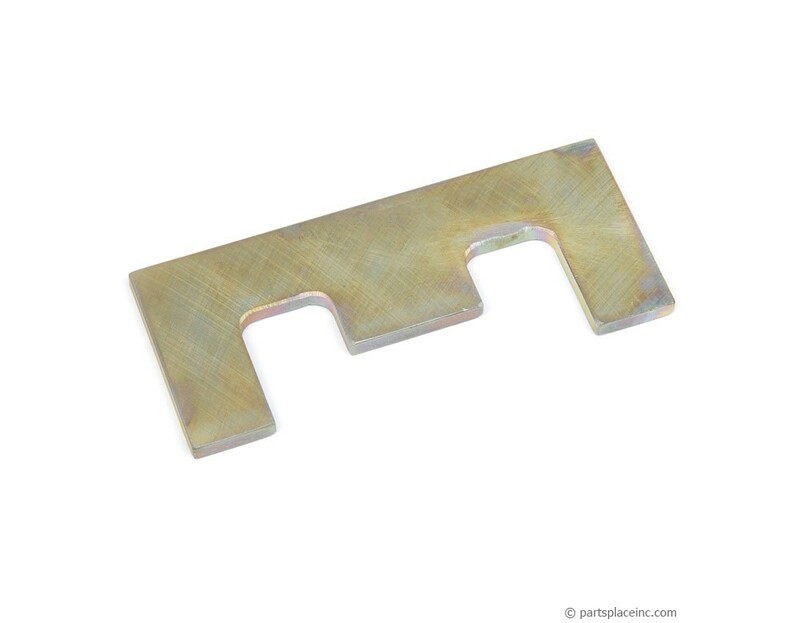 This camshaft locking plate has been made with precision for an accurate fit. (If you have an non-TDI the locking plate that fits your VW is #3506). 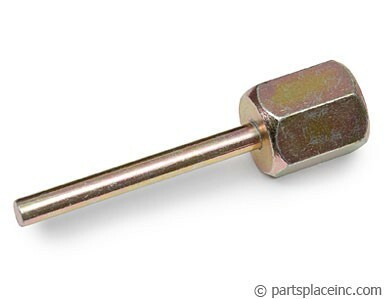 The VW TDI camshaft lockplate secures the cam while the injection pump locking pin, shown below, is used to secure your pump from moving while changing your timing belt. You also need to make sure you adjust your tension on the belt correctly to prevent premature wear on the belt and the injection pump seals. 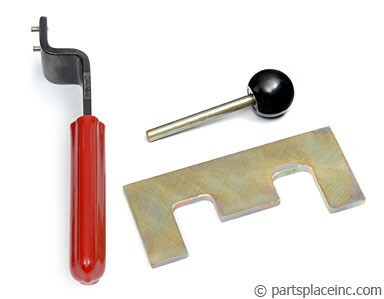 If you are going to perform this job we recommend you purchase the complete kit shown below for the TDI engine.